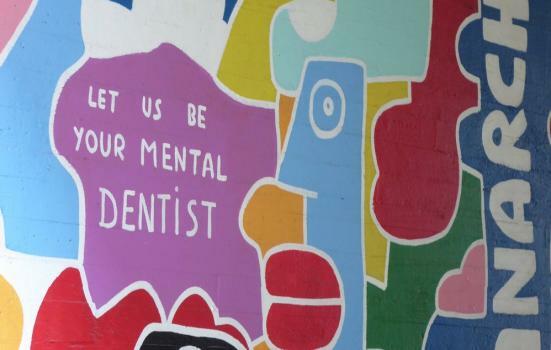 Clinical psychologist Katherine Taylor explains how Greater Manchester is putting the arts at the heart of its mental health strategy, inspired by Finland’s positive experiences. For more than 40 years, Finland has had 40 arts promotion managers in government, tasked with ensuring that all citizens have access to the arts and culture. Faced with challenges including some of the highest suicide rates in the world, the Finnish government is leading a series of major cross-sector projects as part of its Art and Culture for Wellbeing programme (2011–19). Policy decisions like this indicate a clear understanding that culture and creativity can be effective tools for strengthening social inclusion at the individual, communal and societal level. Read the full article on Arts Professional's website.